OUR PRICE: $9.80 - Join Rewards Get $1 Dance Dollars On This Item! The ultra shimmery footed tight has a lustrous surface that is wonderfully suited for performance and costuming. Other features include a comfortable 1" waistband and a dyed-to-match gusset. Suggested Fitting: Please refer to image of size chart. These tights snag/tear easily. Sequins on a costume will destroy these! My 14 yr old gets only one twirling performance at a high school football game per pair. Great tights!! I just put them on. Super snug fit and shiny. Ordering more immediately. They look amazing on stage and they are super-comfortable! I just wish that they came in XXL because they would be more comfortable. They have become a staple in my drag closet and I wear them for every show. Bot several for my students...no complaints as to size, fit or comfort. Good price compared to other brands. Also excellent service from Discount Dance! Fit very good and are durable if you take good care of them. Hand wash and air dry and they will last. My daughter has used them 4 times already and they are good as new. They're comfortable and make your legs look amazing, but they lasted 2 shows, then got huge runs in them. And these were dances with absolutely no floor work! I wish they were more durable. They look beautiful for performance, but DO NOT wear them in dress rehearsal. They are the perfect disposable tights for "one night only" performances. They make my legs look great, and they last forever. After several years of wearing Capezio 1808 tights, I still find them very comfortable with a fabulous glossy finish but durability is definitely an issue. I may get a dozen wearings out of one pair, only to have the next three or four pairs come apart after the first use or even straight out of the package. I also find them to run small compared to what the size chart says. My girls love these tights. They are very comfortable and reasonably priced. That said, be prepared to purchase several pair as these tights aren't the most durable (if you're doing high-energy Jazz). They started to run after the second performance. The size run smaller than the chart. The shimmer looks very good, however, the SunTan color is not tan enough. It is durable and comfortabel to wear. I ordered these tights for a production of A Chorus Line. If a dancer was close to a division of sizes on the chart, I ordered the larger size for her. Over half of the dancers were in a size Large which seemed strange to me since many of them weren't particularly tall or large. One of the dancers, who is 5' 1" and 105lbs and should have worn a Small according to the chart, ended up needing a Medium. After 2 rehearsals several of the tights had enormous holes in the crotch or runs. By the time that we opened, I had to replace all of them. Needless to say, I am very disappointed in these Capezio tights and have ordered a different brand for the run of the show. If I could give more than the 5 stars for these tights I would. These are now my favorite tights right now. I'm a male, 5'11", 183 lbs and have a 34 inch waist. These tights fit so well. They are extremely comfortable and are amazingly durable. I bought these about 3 or 4 weeks ago now so I've put some wear on them. They've held up perfectly with normal use. I'm upset that one of my cats found a bit of one of the legs under my closet door. He proceeded to pull it out more and more with his claws. I thought these tights were going to the garbage, but to my surprise there are no holes or runs. There are a number of slight snags of the fabric which you can see tiny horizontal lines going up half the leg, but that is it! Once on, you can't really even see the cat claw damage. I got these in the color caramel and size XL. They are really shiny for those wanting shiny tights. They give a little support to your legs which I need, but they don't have the compression of support hose. Being a shiny style of tight, they seem to let your jeans glide over them without tugging at all. I never have to adjust them all day. Would I buy more? Most definitely! This will be a regular item in my inventory for quite some time. There appears to be an error on our website right now, however we do offer this style in Black size Small. If you are interested in placing an order, please contact Customer Service so that we may assist you. I want to order 7 pairs. How do I know what size to get the shorter gals, compared with the taller skinny gal, compared to the heavier gal??? 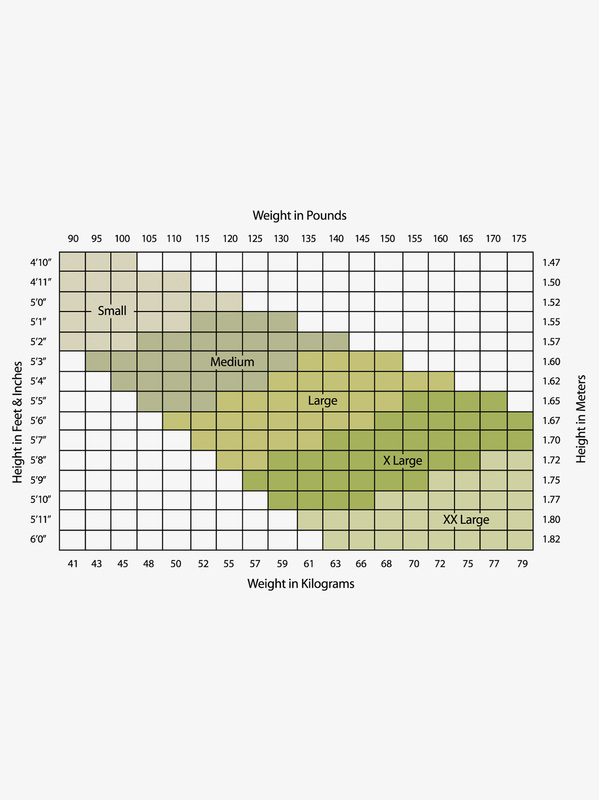 The size chart on this item is located underneath the item located under alternate views.